Certain mental illnesses may cause symptoms of psychosis or psychotic episodes which can be debilitating and even life-threatening for the sufferer. Psychosis is a problem in which a person’s thinking becomes distorted so that they lose their sense of reality. People with psychosis can experience delusions and hallucinations that may cause them to behave erratically or even violently. For an individual struggling with psychosis, one of the most essential ways to manage the symptoms is through antipsychotic medication. This type of medication is prescribed most often to people with mental illnesses like schizophrenia which causes hallucinations and psychotic episodes or bipolar disorder which can include manic episodes with symptoms of psychosis. People with bipolar disorder may take them temporarily when they are experiencing an episode while other psychotic disorders may require long term use. Antipsychotics help manage symptoms of psychosis by blocking the activity of a neurotransmitter called dopamine. Psychosis can occur when dopamine levels in the brain are too high. The medication effectively reduces dopamine so that hallucinations subside in a few days and delusions are reduced within a couple of weeks. The use of antipsychotics can also help stabilize a person’s mood and may be used for a number of other mental illnesses. Many can cause short term side effects such as nausea, drowsiness, dizziness, and vomiting but the symptoms usually subside during long term use. Some neurological side effects can occur such as spasms, tremors and restlessness but these sometimes go away once dosage is dropped. Whenever this type of medication is used, it is important for the patient to be closely monitored to gauge side effects and determine if it is effective at reducing psychosis. 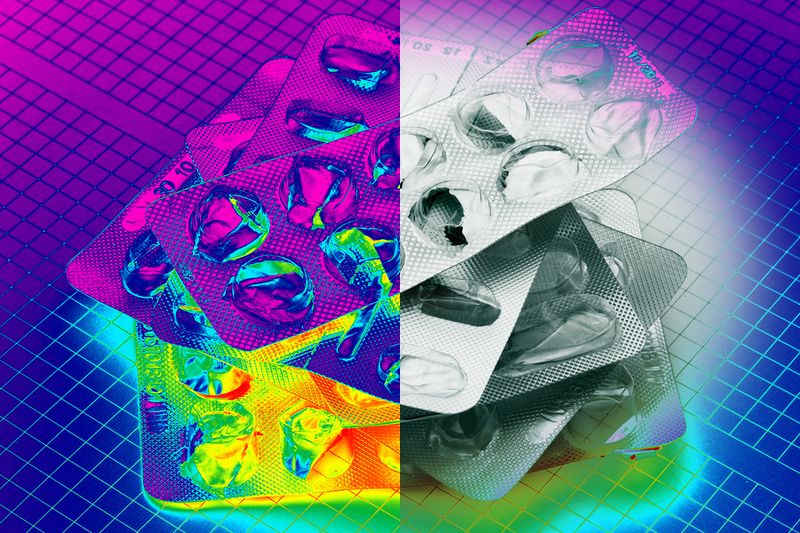 Antipsychotics can be potentially life-saving for people suffering from psychosis but they should be taken with the help of a professional to assess their effectiveness.